By improving your riding skills, and using the right protective gear, you can be safer on the road, enjoy being on your bike, and qualify for cheaper insurance. Whether you’re newly qualified, returning to your bike or been riding for years, you can learn new techniques, or break bad habits. And it’s not expensive. 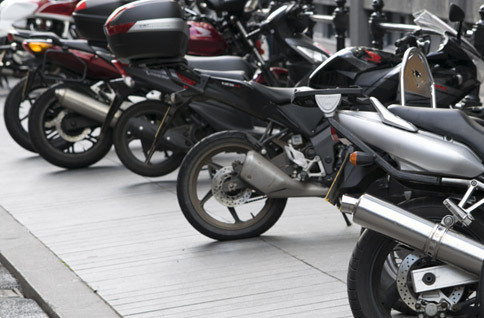 You can join a Royal Society for the Prevention of Accidents (RoSPA) group, get lessons with an expert, and book an advanced riding test from around £100 - or less for young riders.